Dax: Mexican culture is overflowing with kindness, reciprocity, and family. All I got was this La Pastora tea. 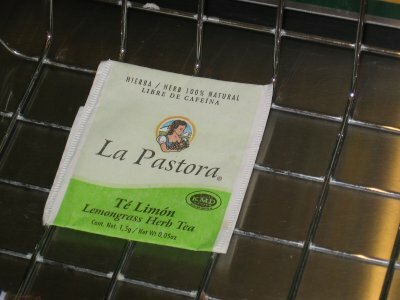 Granted I am fluent in Spanish, I still could not understand this lemongrass tea. 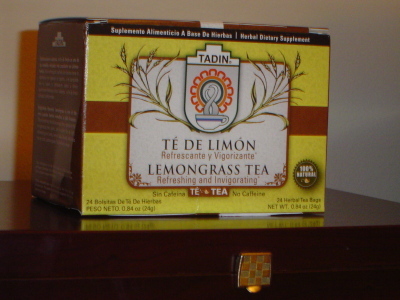 Mike: Tadin Lemongrass Tea, or Tadin Te de Limon, as los espanos call it, is a lackluster lemon teawith grassy inspiration. 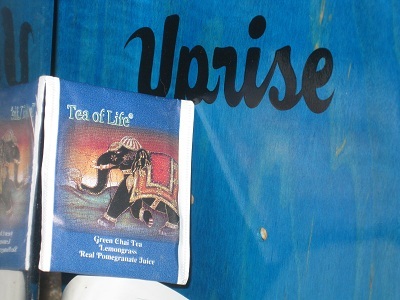 The teabag is individually wrapped for additional class but this is the equivalent of dressing a landscaper in a tuxedo and sending him to mingle with the elite. 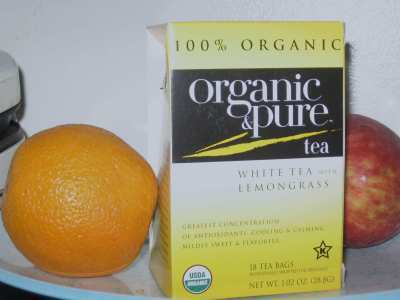 Mike: I’ve never heard of Organic & PureCompany before but they did not contemplate very long on the title. That’s like a lawyer naming his practice “Honest and expensive” or like a gynecologist naming hers “discrete and painless.” Boo on the name.